Partner of EXCLUSIVE DRIVE, the mythical 5-star palace, a luxury jewel in the heart of Saint-Tropez for 50 years, will be present with us and offer you an exceptional dinner on Saturday night with its chef Vincent Maillard. Come meet them in their lodge and on the track with their supercar! 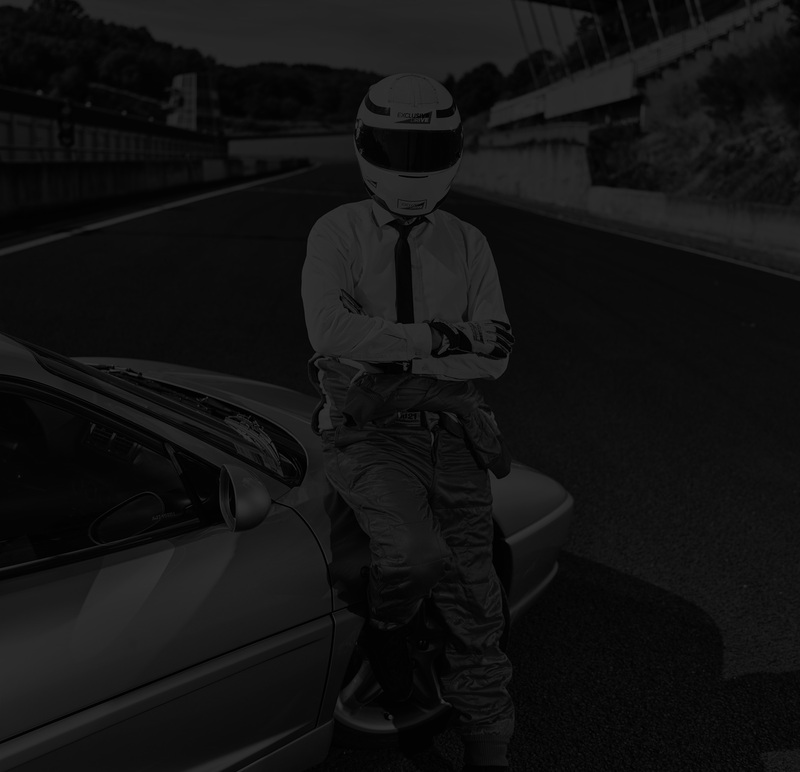 Auto-Moto Magazine, the leader of the automotive press and Auto-moto.com (scoops, tests, practice …) are partners of EXCLUSIVE DRIVE. Lionel Robert, editorial director, will be a member of the jury of our elegance contest..